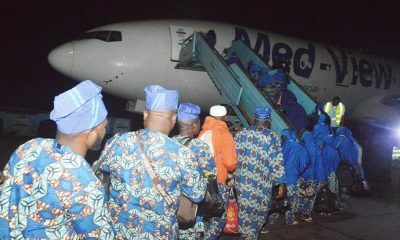 -Airlifting of Nigerian pilgrims back to the country is well on schedule. -Efforts will be made to make subsequent pilgrimages much better and conducive than previous ones. 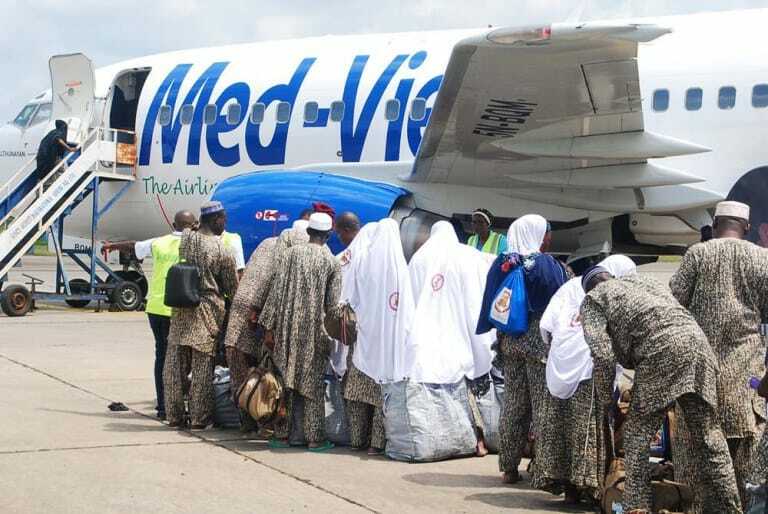 The National Hajj Commission of Nigeria, NAHCON, has given assurances that the ongoing airlift of Nigerian pilgrims back home will be completed within the next 10 days. 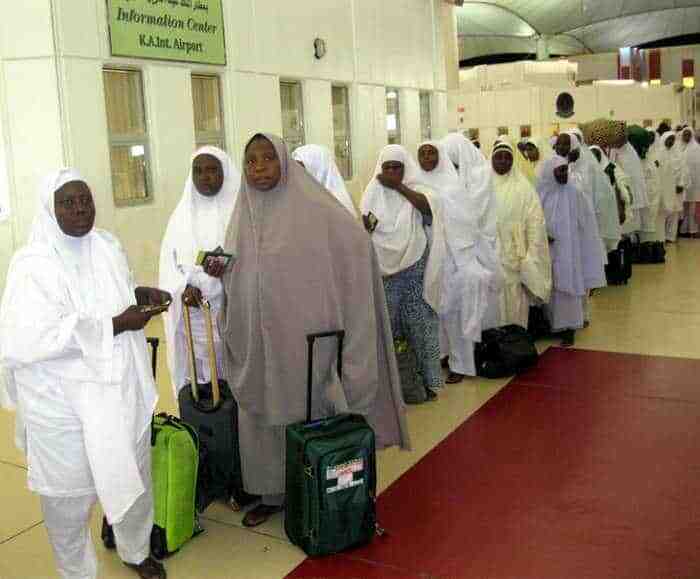 An official also disclosed a total of 42,126 Nigerian pilgrims have already been transported safely back home in 100 flights after performing this year’s Hajj in Saudi Arabia. 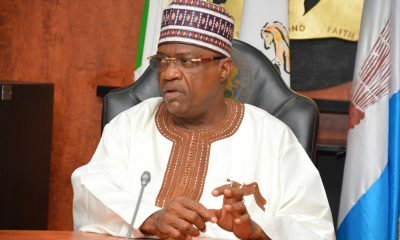 According to a statement made by Abdullahi Mohammed, Chairman of the Commission, at a meeting with officials of the commission on Sunday night in Makkah, the sad experiences of missing pilgrims, the poor accomodation and feeding condition of pilgrims, among others, which used to be common happenings in the past, have now been relegated to history. 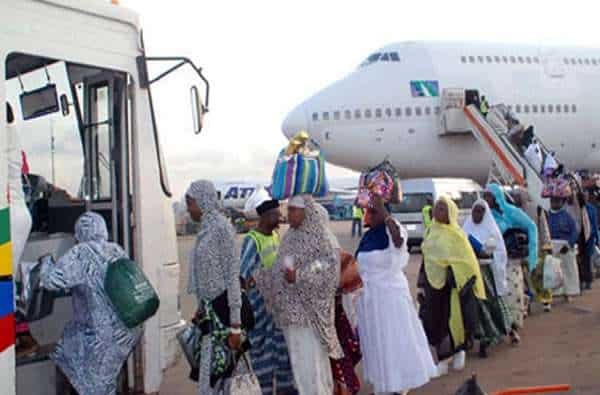 The chairman enjoined all stakeholders to give a helping hand and be part of the move to reposition Hajj operations in Nigeria, through meaningful and constructive criticisms, suggestions and advises. He charged all staff, permanent, ad-hoc and officials to redouble their efforts in promptly attending to pilgrims, and also exercise more restraint and patience with them.